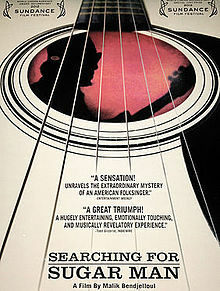 Searching for Sugar Man – an amazing documentary. It shows how luck plays an important role in life. The story is consistent with studies that found that luck plays a part in determining music popularity and labor market outcomes. Hate BBL…didn’t ask DDY to watch together….